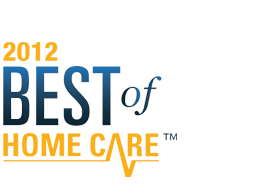 What Exactly Will Home Care Services Do Around the House? Fill out the form below and one of our caring, professional staff will connect with you via email or phone. Your information will be held in confidence. Employment seekers do not use this form, please see the employment page. 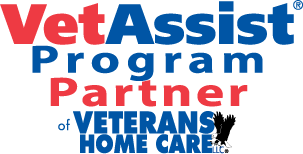 "Our Caregiver was compassionate, caring, energetic, and responsible. Most of all I felt very secure when she was with my Aunt." Do you know if your aging loved one is falling?